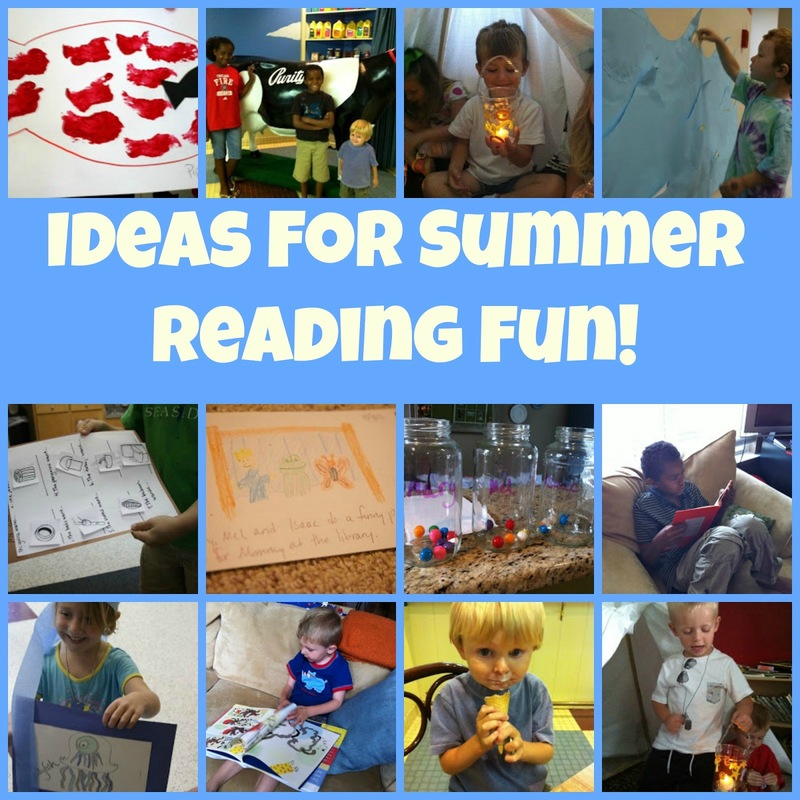 Comments Off on Try These Ideas to Kick Off Summer Reading Fun! 7. Read I’m the Biggest Thing in the Ocean and make squid hats.